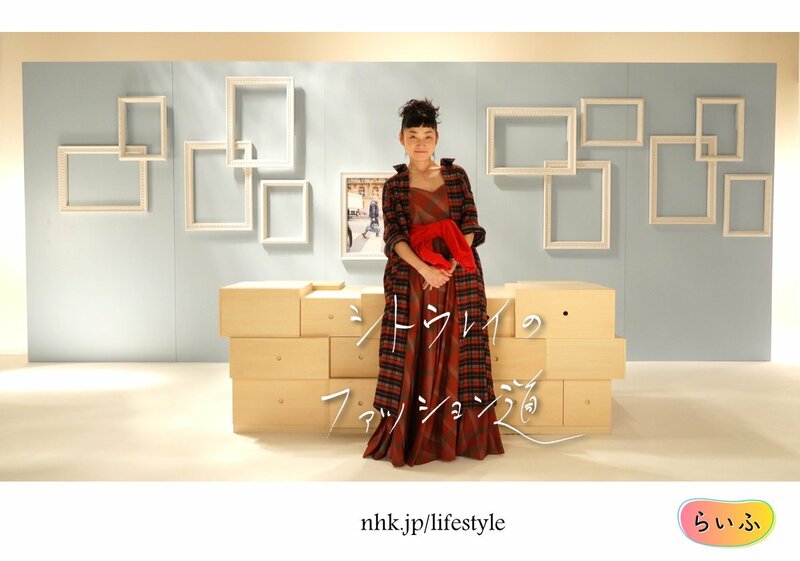 I have monthly mini TV show on NHK ! for me, it's most important thing to make own style. and text versiron is HERE.